Oligoarticular Juvenile Idiopathic Arthritis is the most common form of juvenile arthritis. Children can and do get arthritis, but this is not the same type of arthritis seen when elderly people’s joints wear out due to prolonged usage. All types of JIA are autoimmune diseases: for some unknown reason, the immune system malfunctions and attacks the body. The joints affected by autoimmune arthritis are usually synovial joints, which include fingers and thumbs, wrists, elbows, shoulders, hips, knees, ankles, and toes. 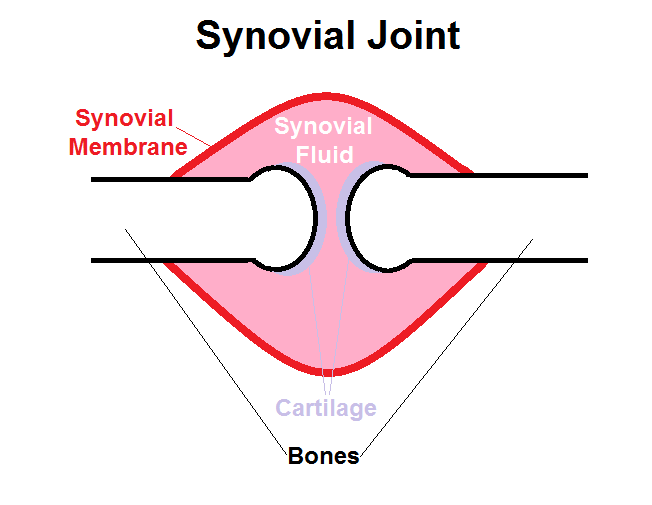 In oligoarthritis, the synovial membrane thickens and swells, and there is an increase in the amount of synovial fluid. It hurts. Oligo means that fewer than five joints are affected early in the disease. If, after six months, there are still fewer than five joints affected, the diagnosis is Persistent Oligoarticular JIA. Children with this form of JIA have a good prognosis. If the disease progresses to involve five or more joints, the diagnosis is Extended Oligoarticular JIA. A child with only a single joint affected is said to have Monoarticular JIA. Oligoarthritis most commonly affects female toddlers. Onset is almost always before six years of age. Parents might notice that the child avoids standing. Sometimes a single joint, such as a knee or ankle, is red, hot, and swollen. This calls for immediate medical consultation. The child’s family physician or pediatrician will write a referral to a pediatric rheumatologist. Oligoarticular JIA is not contagious, but the cause is unknown. Scientists are searching for the cause, which will help them find a cure. Children with oligoarticular JIA will be treated with medication and exercises. When uveitis occurs, steroid eye drops will be used, too. The goal of treatment is to control symptoms to prevent permanent joint damage which would confine the child to a wheelchair. Children with oligoarthritis are at high risk for asymptomatic uveitis, which can lead to blindness. It is therefore extremely important that the child see an ophthalmologist every three months for a special slit-lamp exam.